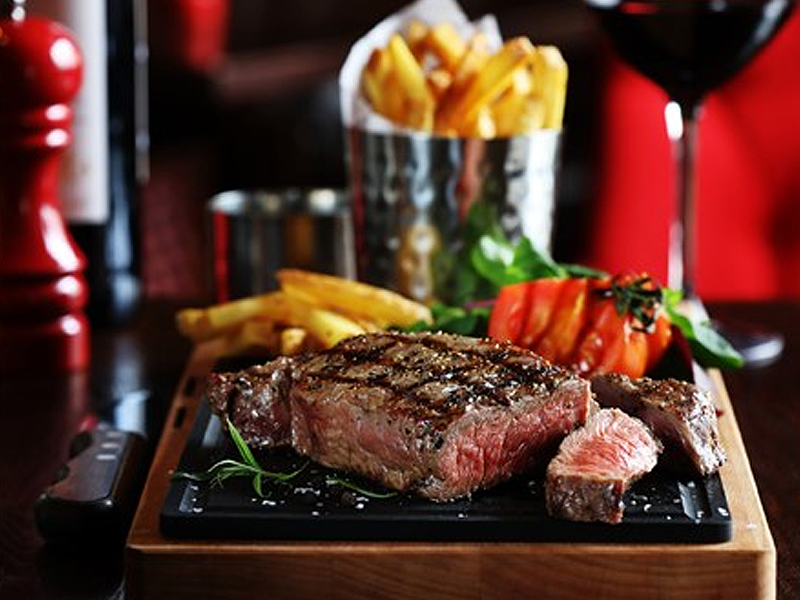 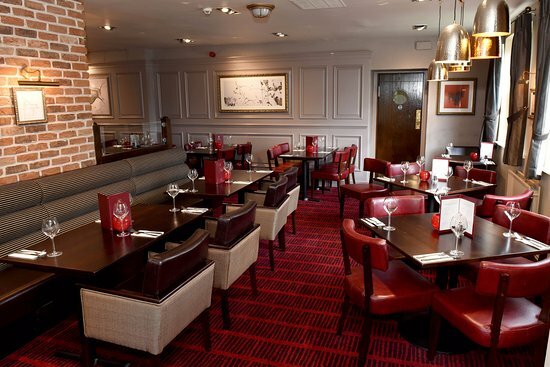 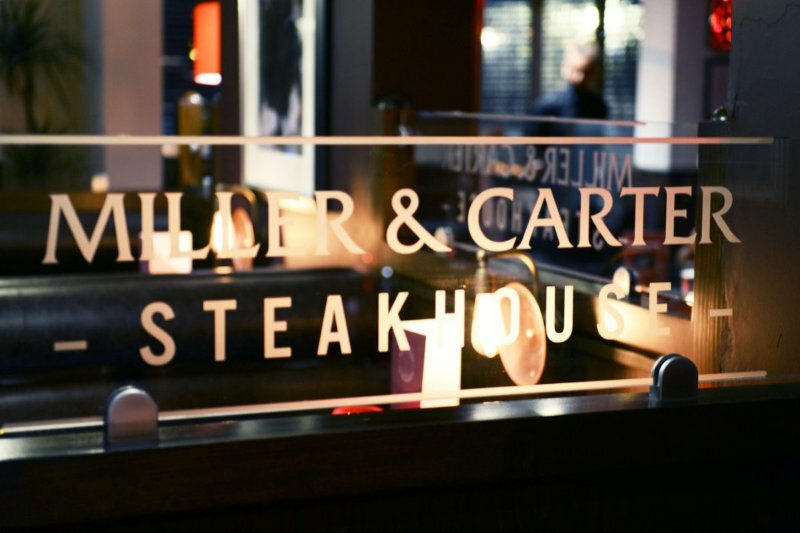 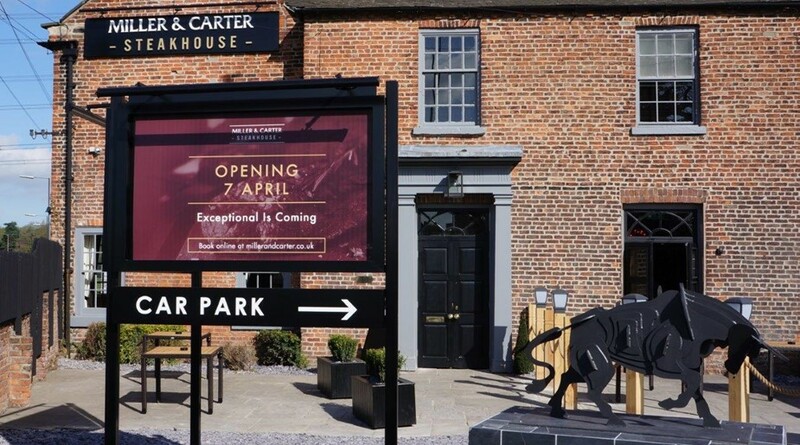 Miller and Carter opened its new Steak house recently in a refurbished olde coach house, to the towns delight. 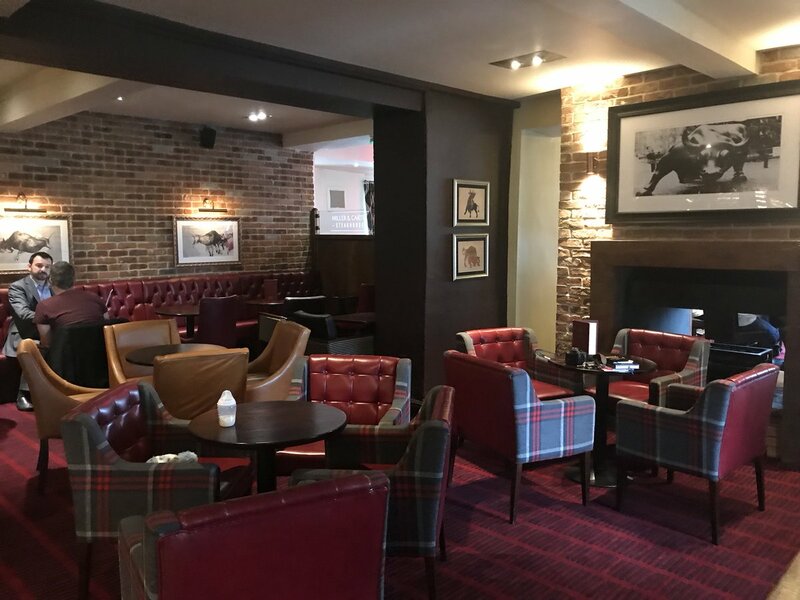 The floor plan of this old highway pub is one of nooks and cosy corners. 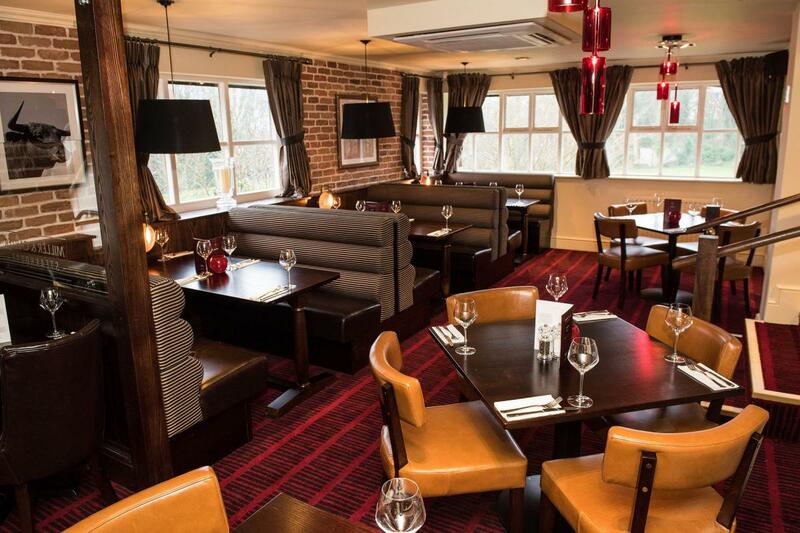 Rooms bolted on to rooms. 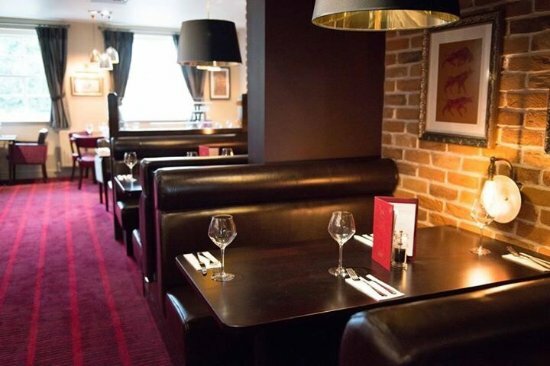 A maze of smaller serviceable areas with a very private and relaxing feel. 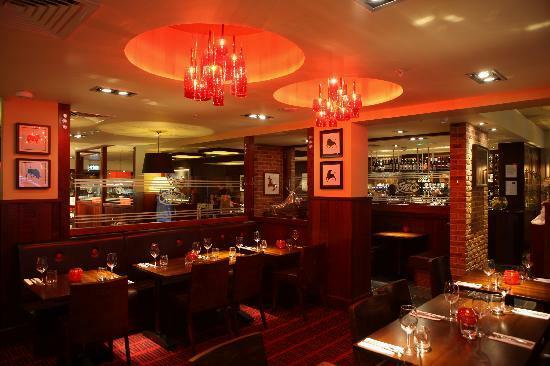 This is the reason why our Olde Watermill brick slips were used throughout this installation. 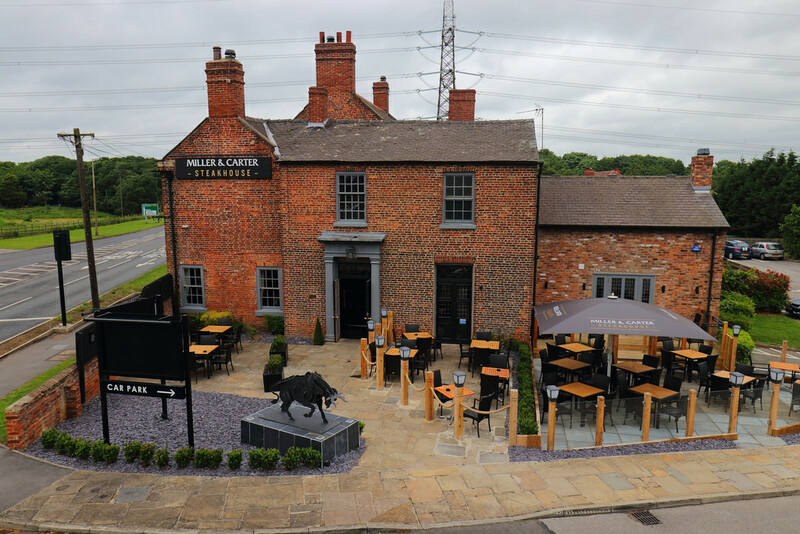 One of the most popular brick slips in our collection the Olde Watermill covers all bases. 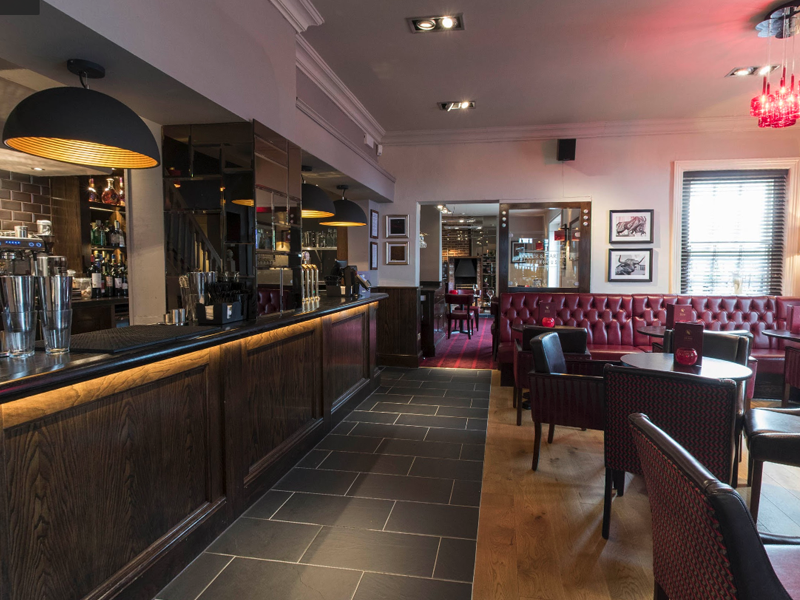 Rich tones and textures, expertly lit and an inviting atmosphere. 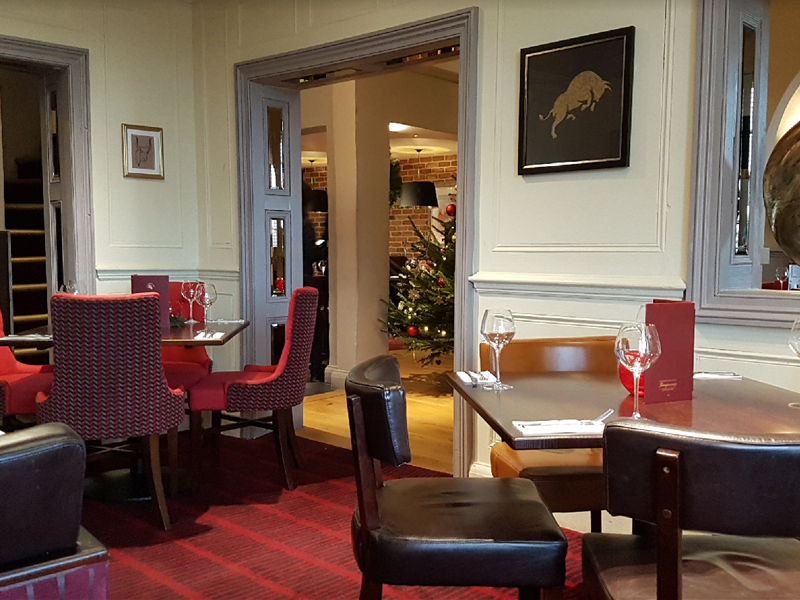 We would like to think our Olde Watermill brick slips have contributed perfectly to the inviting feel of this wonderful steak house.